I increased size to 150% and printed in landscape to make them larger. I wanted to use for a scrapbook layout. Adorable!! Share photos of the finished project. Thanks they are so cute! IDK how to eliminate and/or change the names which are already on them. When I downloaded/printed, the other names printed also. Please tell me how to change. Also, Is there anyway to make them larger? I actually want to use them on a scrapbook page. Hi Sue, you need to download the PDF to your desktop, then open in Adobe Reader. You’ll be able to edit the names there (and delete the example names if you don’t want them on there). The only way to make them larger is to choose to enlarge when you’re printing. Please can you post these bookmarks with no name on them as I am not computer savvy and don”t know how to print like you are saying. They are so cute and I give bookmarks to kids whenever. Thanks Linda! I can’t alter the file but the editable PDF is easy to use– you just need to download the PDF, then open the file and delete the names where you see them. This was easy to use and turned out adorably. Thank you! 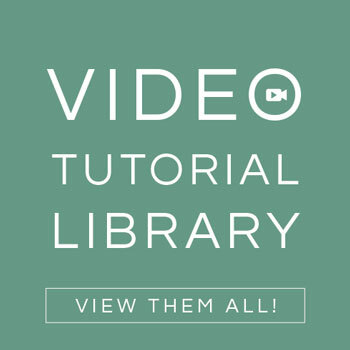 If you have other kid-friendly craft tutorials, we’d love for you to submit them. Thanks for a cool project idea! 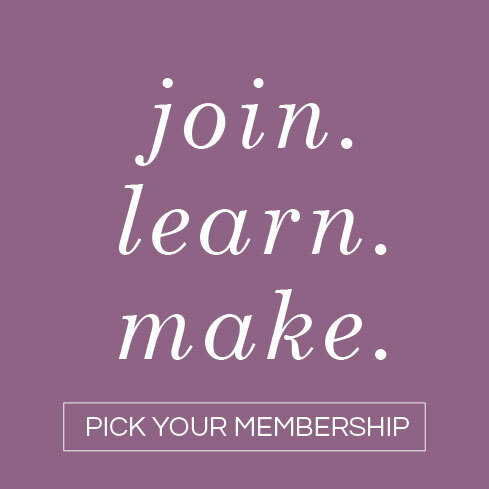 Thanks so much for including us! 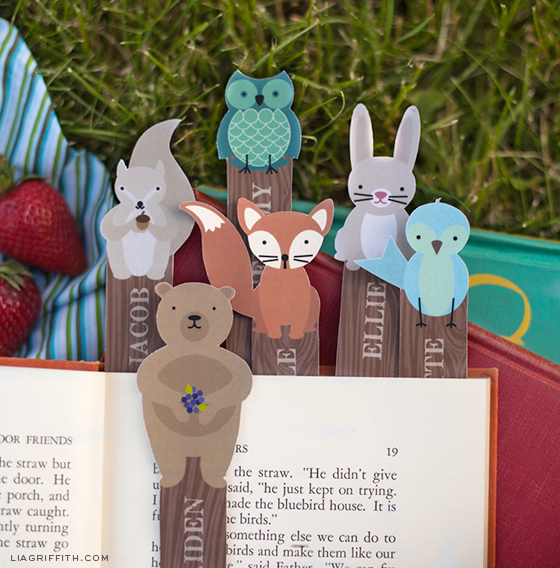 Love these bookmarks!! Great as a gift for my reader friends 😀 Thank you for sharing this wonderful set of bookmarks. These are adorable! My grand kids love animals so going to make them some of these. Thank you so much!! THANK YOU FOR MAKING THIS PRINTABLE FREE. IT’S PERFECT FOR OUR PARTY FAVORS. Great. Hope you have a fun party! I love this bookmarks. I tried to change the names but when I do it it makes it smaller and not centered. Could you help me? I think you haven’t uploaded the font that I used. Thank you for all your wonderful, free, and inspiring projects. I’ve become addicted to seeing your address in my e-mail box. Keep paper crafting, and I will continue to follow you. Thank you! That is a wonderful idea!! Thank you Lia, your book marks are superb. My grandies will enjoy their personalised bookmarks. ADORABLE!! Thank you for allowing your bookmarks to be free! My child will share this with her class! 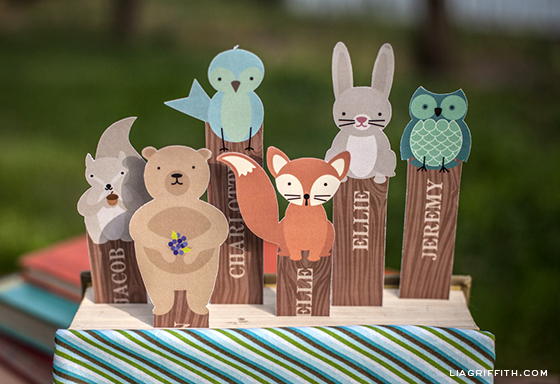 I am head over heels for these sweet little woodland creatures. And how wonderful you can customize the names. You are welcome! Happy to hear that you are sharing the woodland creatures with your daughters class. I’m opening my Little Free Library on July 15, 2014 and plan on using your bookmarks as a giveaway! Thank you for providing such adorable pictures to go with my “Little Free Library” logo I printed on each one. I’m sure your bookmarks will be a welcome addition to the books in my library. Thank you. You can edit the names when you open the PDF in Acrobat. Then they will print on the wood section of the bookmark. Our Little Free Library is opening tomorrow. darling party favors to share with our friends and guests! It’ very cute ..adorable ..! You are so welcome Martine! Thank you for sharing these cute bookmarks. I downloaded and printed the set and a friend saw them. Now she wants to have her own (will give it to her as a gift then!) Thanks again, Ms. Griffith! Fun! I am using these little guys in my holiday wrap post today. Thanks for sharing this cute little fellas! Thanks so much for these! I’m going to be hosting a Christmas tea table at my church for moms and daughters and wanted to do a woodland animal theme. Found these on pinterest and am so excited to make them for the little girls! I love these! Too cute! My grand-nephew just turned a year old. I wish I had seen this before his party. I am not a quilter (yet), but, these would be cute characters to sew onto blankets, too! 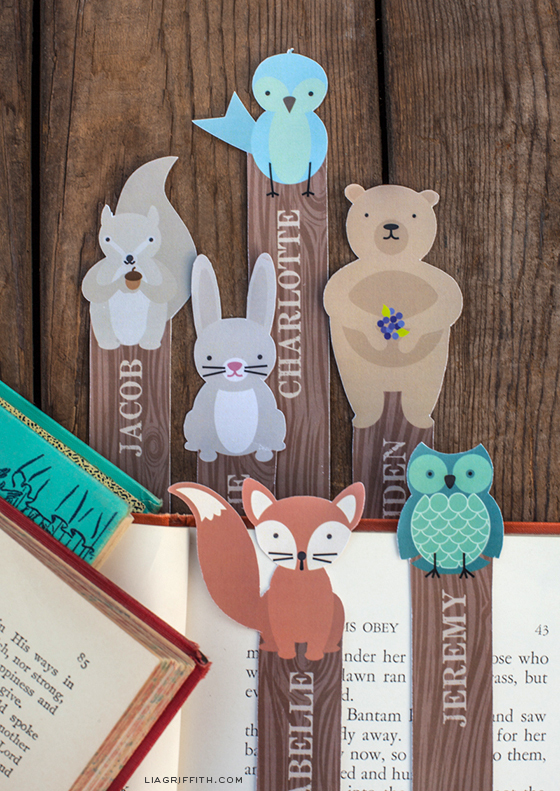 Hello,- I love these bookmarks and want to use them for my daughters birthday. I really would like to personalize them but when I download the file the names are not printed for me to select and insert the new name. Do you have any suggestions? Hi Charlene, I think I know what the problem is. Most browsers now open the file in your browser window. This is not fully downloaded but just open to view. There should be a button to save it to your desktop. Once you do that, double click the file and it will open in Acrobat. This is the program that allows you to see the names and edit the text. Let me know if that does not work. That is fantastic! I am thinking of putting together a woodland themed birthday party soon. Oh my stars, these are too cute! Thank you! aaaaw these are soooo cute and adorable, smart idea to make these, i have lost a lot of books by sharing them. But they never came back to me. so perhaps this is a smart idea, and stamping your name in them as well. i love your blog and beautiful paper art work. Gracias por los pdf, SON LO MÁXIMO, lo usé para mi esposo este último día del padre. 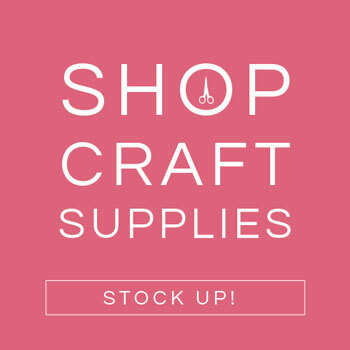 Conheci o seu site através do Amora’s Crafts e estou apaixonada! Tudo de muito bom gosto! Parabéns, realmente era tudo o que eu procurava….Beijos! Thank you for the cute bookmarks! Wow, thanks Lia! Love how we can have our names printed on them! Hard choice, I love them all. I think I’ll need to read 6 books at the same time so I can use them all at once 😉 Thank you so much for sharing the printables! Son molt bonics Lia, moltes gràcies , veig que podem canviar-hi el nom , magnífic !! Que et vagi molt bé !! Thank you for the beautiful bookmarks!